Parker’s GlobalCore 722TC spiral hose provides 28 MPa (4,000 psi) constantworking pressure in sizes -6 through -16. Designed for high-pressure, high-impulse applications. It is one-half the bend radius of 100R12 hose, making it easy to install and reducing the amount of hose needed. 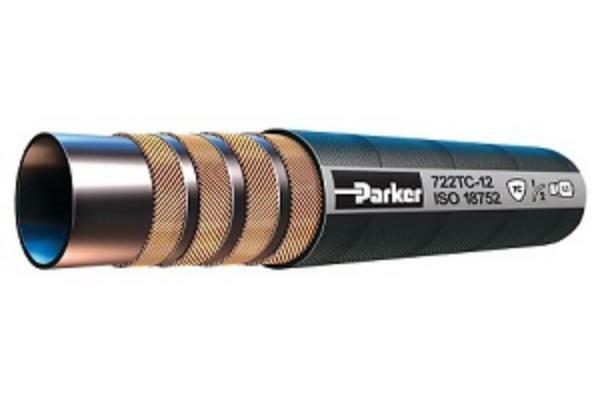 Exceeding the ISO 18752 performance specification, Parker’s 722 hose excels in multiple applications around the world.